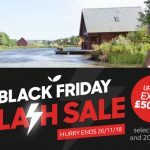 The countdown to Black Friday has really begun with Al Fresco holidays with the chance to book your self a lovely european holiday park break from just £99. Simple click on the link below to claim your offer. 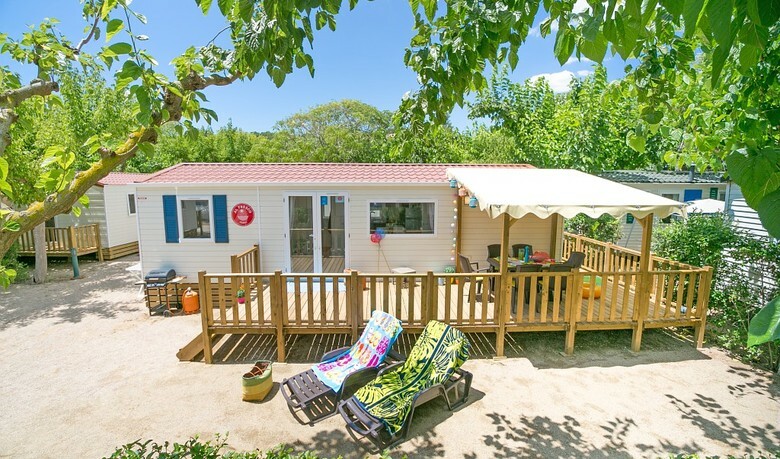 Al Fresco is a popular choice for families who are looking for great value family friendly mobile homes on some of Europe’s best holiday parks. 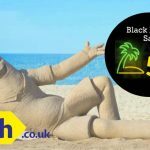 If you want fun, freedom and flexibility from your holiday where you can enjoy family time, with the chance for parents to relax whilst kids discover then Alfresco holidays is for you! Their mobile homes are modern, well-equipped and comfortable with a light, fresh decor and plenty of space for everyone. If you’ve ever stayed in a hotel with the whole family crammed into one room, you’ll appreciate having two or three bedrooms. There’s plenty of space for everyone – not to mention a little more privacy. Outside, stretch out on your own decking and enjoy the peaceful natural surroundings over a few drinks and a barbecue with family or friends. 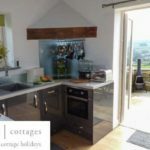 This is outdoor living at its best with a fully fitted kitchen, proper beds and lashings of hot water. Accommodation: you’ll find consistently high quality accommodation wherever you stay with Al Fresco. Unlike some of thier competitors, all mobile homes are fitted with veranda decking as standard. 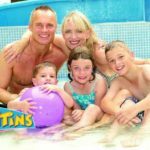 Fantastic park facilities: Depending on where you choose, you’ll find kids clubs, swimming pools, playgrounds, discos, sports facilities and more. Al Fresco Kids Clubs: They have teamed up with our sister company Eurocamp to bring you the biggest and the best kids’ clubs run by fully trained British kids Reps. Al Fresco children’s clubs are absolutely FREE! 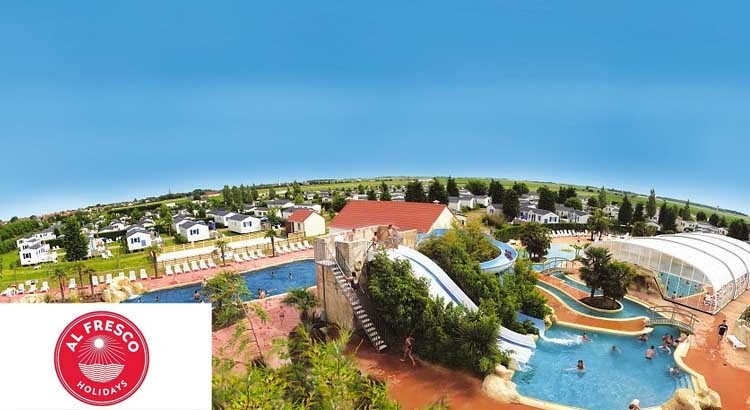 With so much on offer, if you are after a bargain priced holiday from just £99 at some of the best holiday parks in Europe then book your Alfresco Holiday today.